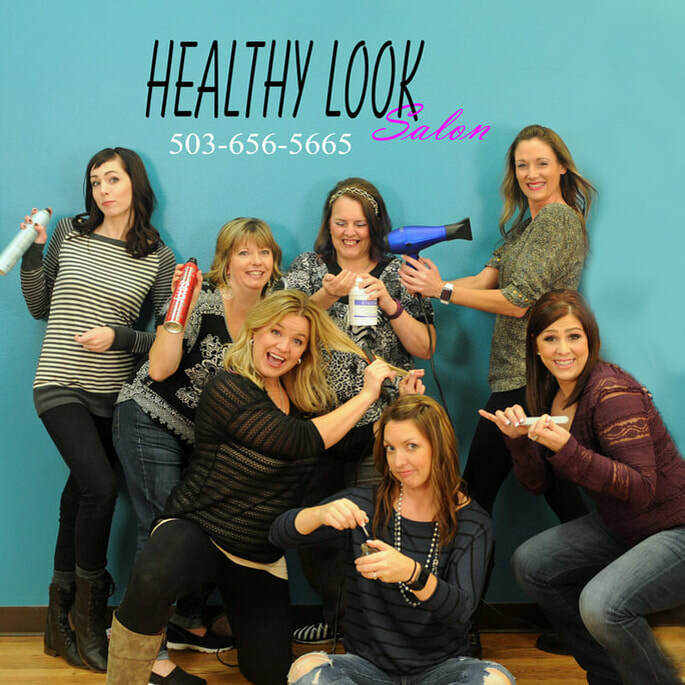 We are a small salon with lots to offer. Hair, Nails, Waxing, and Massage. Matrix and Unite are a few of the professional products available.